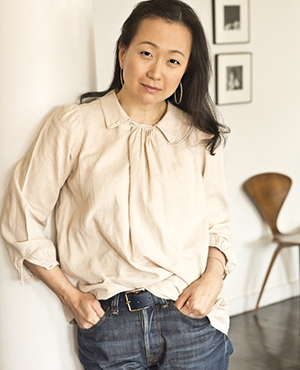 Min Jin Lee’s Pachinko was a finalist for the National Book Award for Fiction, a New York Times 10 Best Books of 2017, a USA Today Top 10 Books of 2017, and an American Booksellers Association’s Indie Next Great Reads. It is a New York Times Bestseller. Her debut novel, Free Food for Millionaires, was a No. 1 Book Sense Pick, a New York Times Editor’s Choice, a Wall Street Journal Juggle Book Club selection, and a national bestseller. She has received the NYFA Fellowship for Fiction, the Peden Prize from The Missouri Review for Best Story, the Narrative Prize for New and Emerging Writer, and the Reading Women Award. 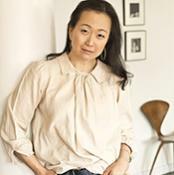 Her fiction has been featured on NPR’s Selected Shorts and has appeared most recently in One Story. She lives in New York with her family.